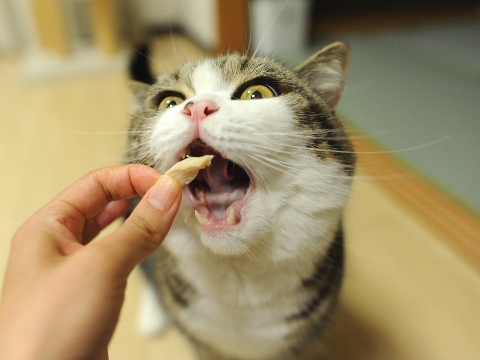 I give special white meat to you today. 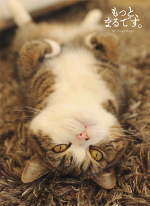 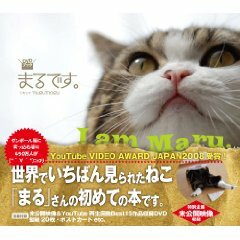 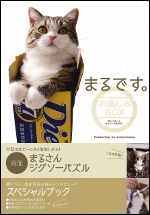 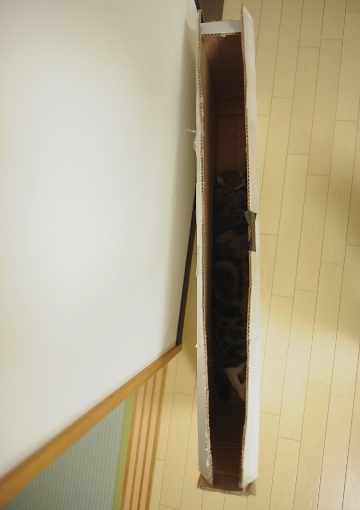 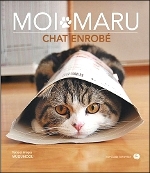 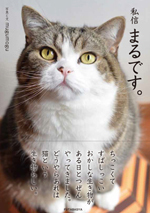 Maru slept in a slim box. 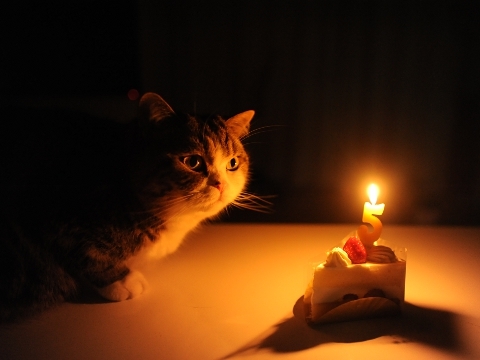 Thank you for many messages of celebration.